ATLANTIC CITY - Before TV viewers tune into the big middleweight / cruiserweight boxing double header on NBCSN featuring Curtis "Showtime" Stevens vs. Patrick "The Machine" Majewski and Thabiso "The Rock" Mchunu vs. Olanrewaju "God's Power" Durodola on the Friday, January 24th edition of Fight Night, ringside watchers will be treated to a stacked slate of undercard bouts, live at Resorts International Casino and Hotel in Atlantic City, NJ. 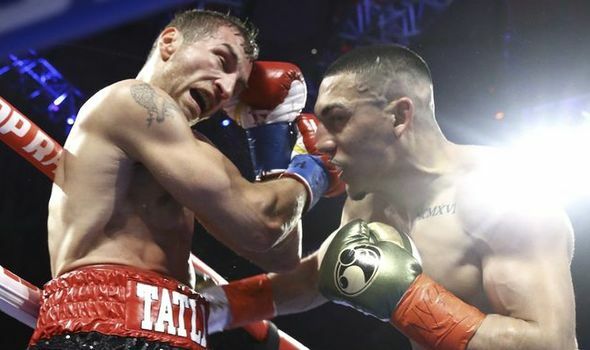 There is no question the two televised ten-round bouts will deliver bell-to-bell action, but as fans who attend the matches will tell you, often the undercard fights steal the show. The six scheduled contests on Friday, January 24th, have a chance to do exactly that for the Resorts audience. In an eight-round light heavyweight bout, the undefeated Ilshat "The Sheriff" Khusnulgatin makes his East Coast debut, and hopes are high that he can become the next hot attraction in the already-exciting 175-pound division. Khusnulgatin, 10-0, 6 KOs, of Samara, Russia, was scheduled to fight Larry "Hitman" Pryor who has pulled out, so his new opponent will be announced shortly. Albanian cruiserweight, Sevdail "The Illyrian" Sherifi, 9-2-3, 8 KOs, takes a big risk against impressive U.S.-based Jamaican, Venroy July, 15-1-2, 6 KOs. Sherifi, managed by renowned ballroom dancer and boxing insider Tony Dovolani, seeks his first win in more than a year against the little-known but dangerous July, a southpaw boxer who by day is a corporate attorney. Against each other, both boxers will be fighting for high stakes; Sherifi needs to regain his momentum, while July seeks recognition for his talents. 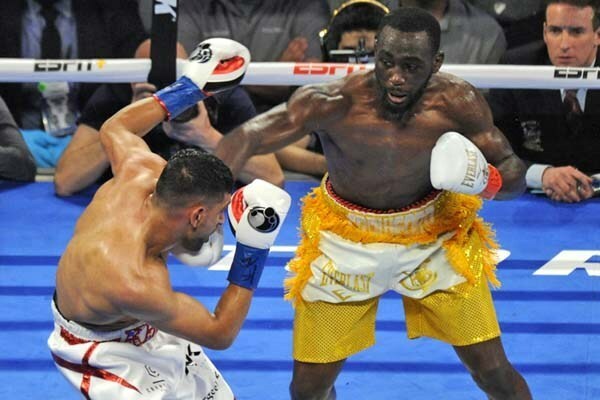 Sherifi, whose amateur record was 36-4, had his previous three victories all end by knockout and six of his eight career knockouts have all come between the first and third rounds. July, on the other hand, is a graduate from University of North Carolina in 2004 with a degree in Political Science and Economics, a former member of the UNC wrestling team and a graduate from Duke Law. All of July's eighteen bouts have been in the U.S., however, this will be his first fight in New Jersey. July also runs his own promotion company: "Hardwork Promotions." 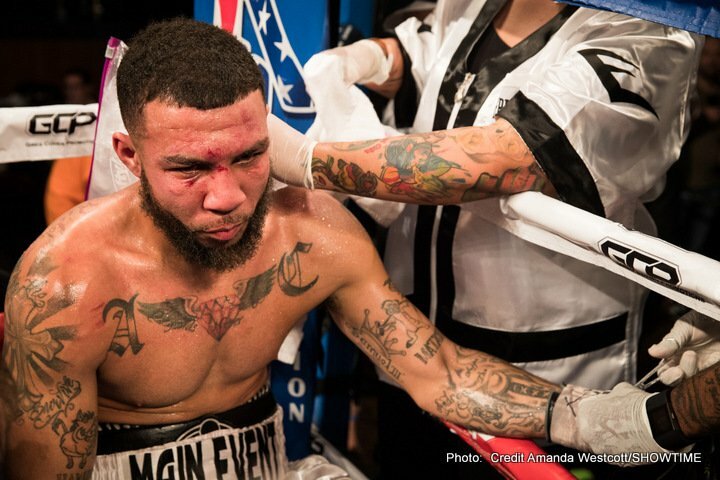 Atlantic City's Decarlo "3-Mendo" Perez, 11-2-1, 4 KOs, meets Wilky "Silky" Campfort, 15-1, 9 KOs, of Ft. Lauderdale, FL in an eight-round lightweight match. Perez had a 105-14 amateur record and is a former Pennsylvania, Delaware State, and New England Golden Gloves Champion. Campfort started boxing at eighteen after watching Mike Tyson and he was a member of the Haiti Olympic Boxing Team. Campfort's record is near perfect, but Perez is on a five-bout roll and has been looking better and stronger than ever in the past eighteen months. 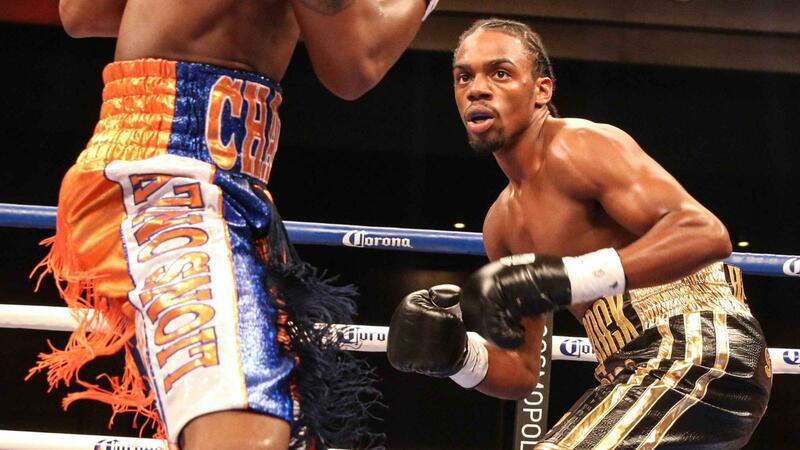 Philadelphian Hasan Young, 4-1-1, 2 KOs, fights Pittsburgh's Justin "Baby Boy" Johnson, 5-5-4 in a six-round junior welterweight bout for Pennsylvania state bragging rights. Young has only been fighting professionally for two years, but improved his resume with a pair of strong outings in 2013. Young is currently riding a three fight win streak after starting his career 1-1-1. He also comes from a long line of boxers; his grandfather was Otis Graham who compiled over seventy professional fights in the 1940's and 1950's. Johnson has five overall wins in his professional career with three of this victories coming against undefeated opponents. "Baby Boy" has fought in Atlantic City once in his professional career, in 2012, where he earned a split decision victory. Unbeaten PA heavyweights Mark Rideout, 4-0-1, 1 KO, and Fred Latham, 4-0, 2 KOs, clash in a four-round bout. Philadelphia's Rideout is coming off his first career blemish, a frustrating draw last month. Latham made his pro debut eighteen months ago making quick work of his opponent with a first round knockout. 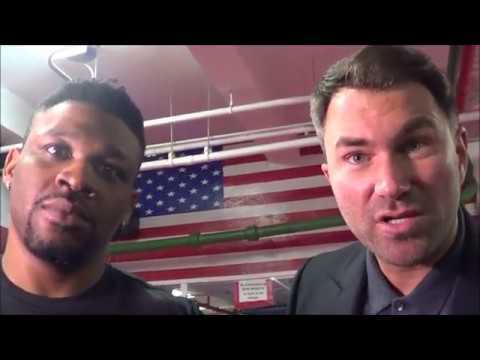 His trainer, Chet Grassi, who has been training fighters for twelve years now and has seventy-two professional bouts himself, says Latham is a combination of Muhammad Ali and Larry Holmes, with Ali's footwork and Holmes' jab. Latham, of Pittsburgh, has yet to be seriously challenged in his four pro bouts, and will look to continue his successful roll at Resorts in yet another Philadelphia vs. Pittsburgh match-up. Junior welterweights Wellington Romero, 1-0, and Ismael Serrano, 1-0, will open the live show from Resorts International Hotel and Casino in an evenly matched four-round bout. 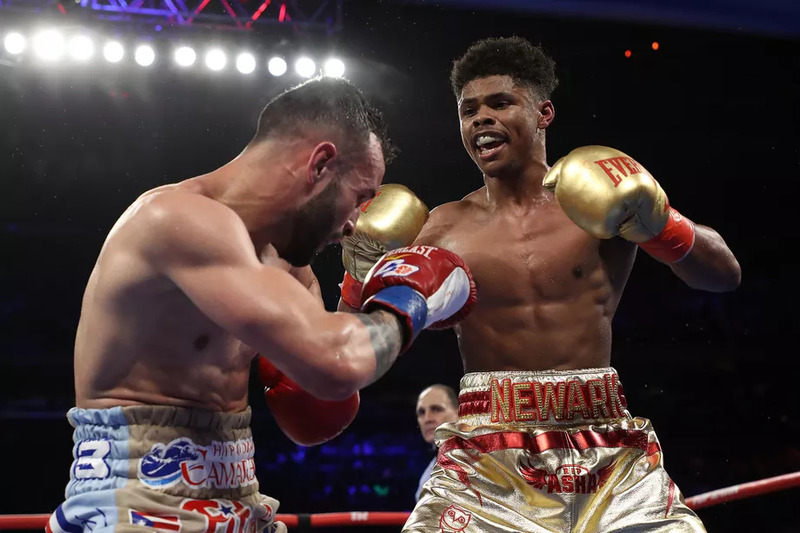 Romero made his successful professional debut just over two months ago in Atlantic City on the undercard of the Bernard Hopkins vs. Karo Murat fight. 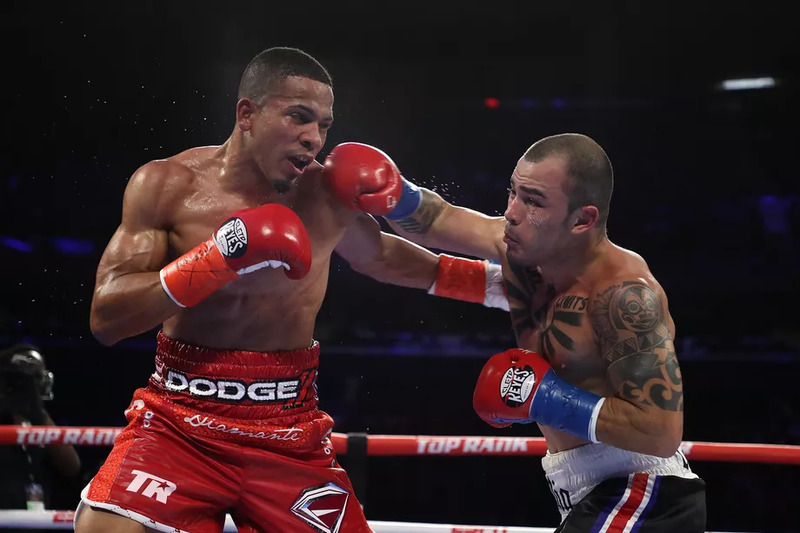 Romero competed in the 2012 Olympics winning his first bout and then losing a decision to current WBO International Featherweight Champion Vasyl Lomachenko.